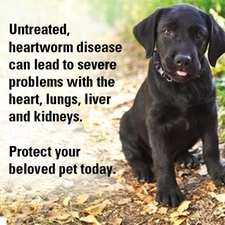 Heartworm Disease is on the rise! What can you do? 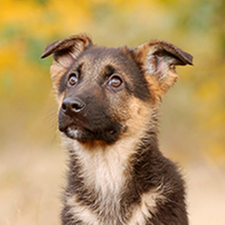 According to the American Heartworm Society, year- round heartworm prevention is the single most important step owners can take to reduce risk of heartworms to their pets. Pet owners should also consider the use of EPA approved mosquito repellants when in regions with heavy mosquito populations. For more information, click here. 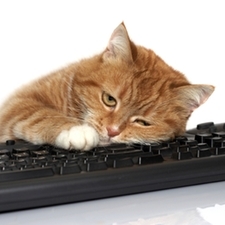 Could you be causing your cat's stress? 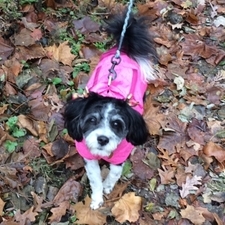 For the protection of your pets and all who visit Kurtz Veterinary Clinic we have added Canine Influenza to list of vaccines required for all dogs boarding. Canine Influenza reruires a booster vaccination 4 weeks after the initial vaccination.